Blizzard has posted an update on the new rules for Arena in Rise of Shadows. 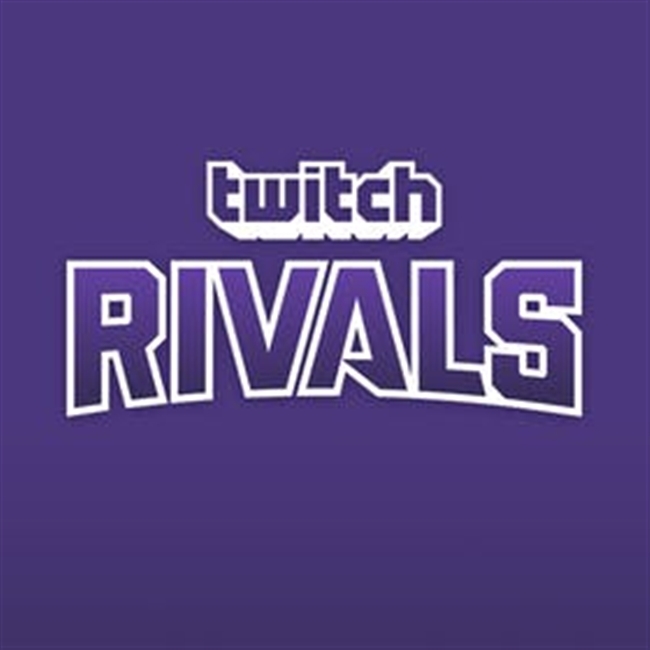 Twitch is running an Arena competition on January 29 with 20 of Hearthstone's greats who will battle it out for their share of $10,000. Learn more! 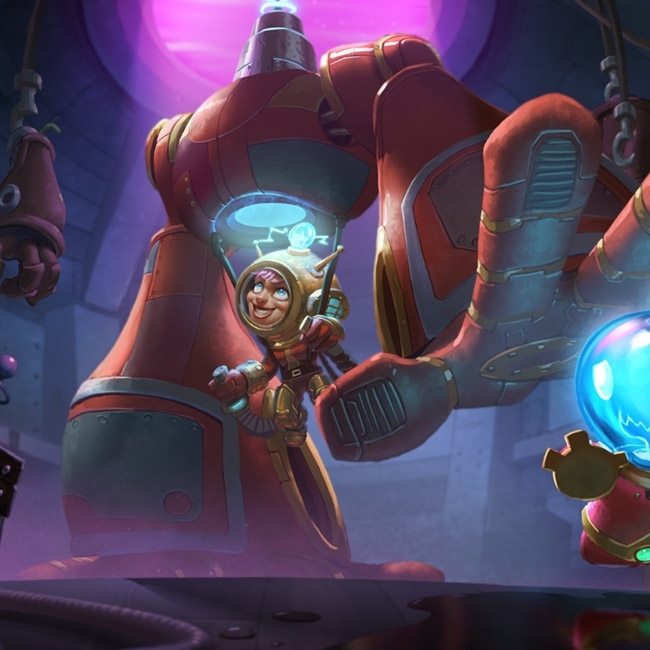 Today's Hearthstone client patch brings in changes to Rumble Run and the Arena. Details within! 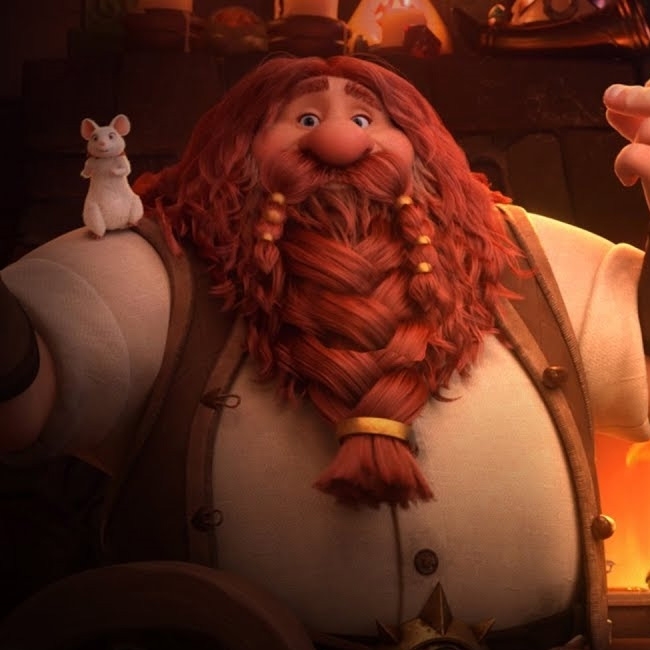 A big update came out today for Hearthstone's Arena! Learn more within. We're here today with the HearthPwn Arena Mod Team to take a look at what the new Rastakhan's Rumble expansion has to offer for our beloved Arena. 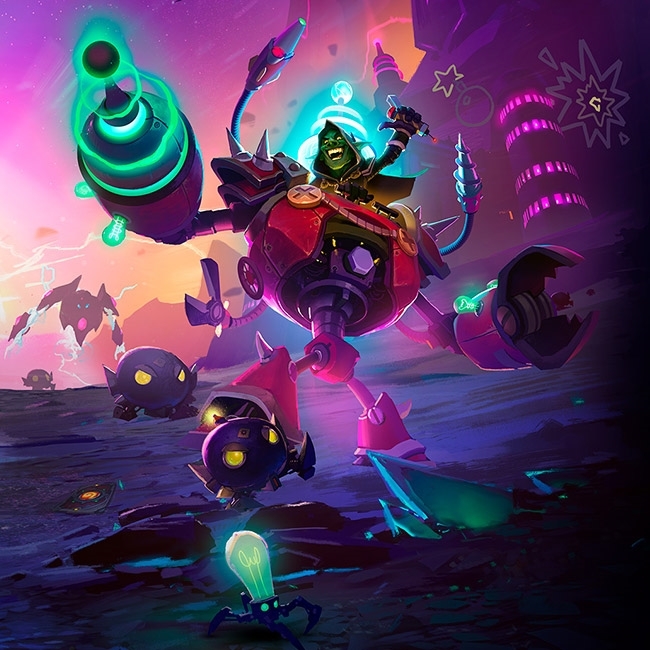 There's a whole set of new cards coming out this week and it's time we take a look at where we think the Arena meta is going. 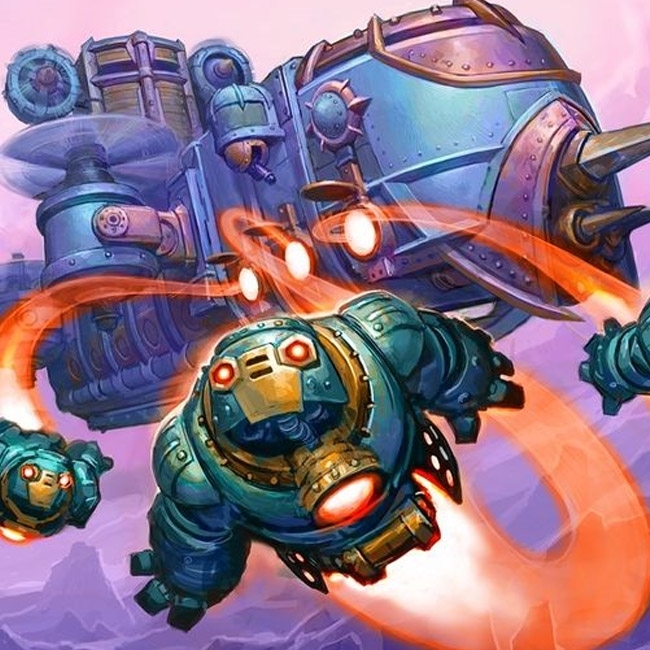 We're here today with the HearthPwn Arena Mod Team to take a look at what the new Boomsday expansion has to offer for our beloved Arena. 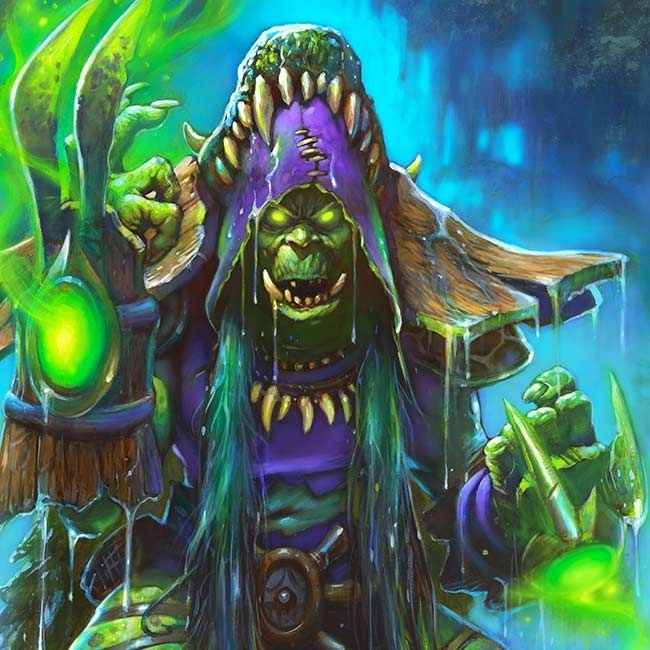 The Arena is receiving updates with the next Hearthstone patch. Read on for more information! 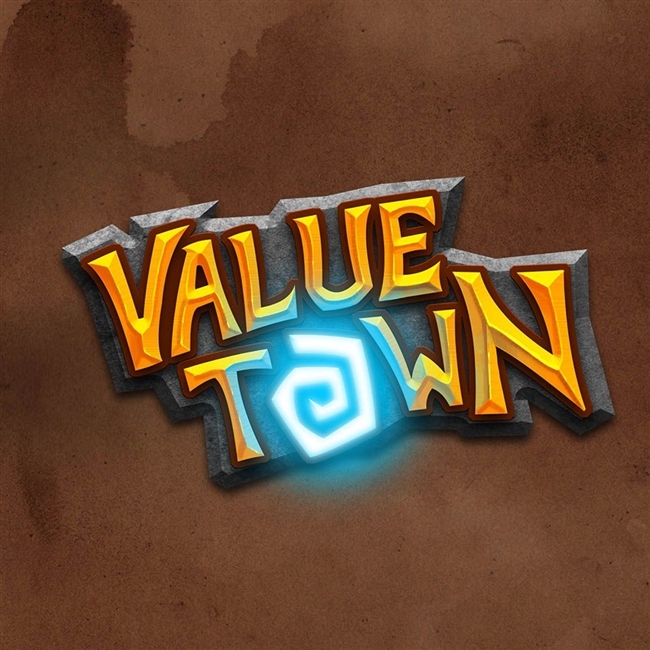 This week on Value Town, ChanManV was joined by ADWCTA and Dreads to discuss all the recent changes to arena plus review all the new arena cards that were added to the Taverns of Time event. 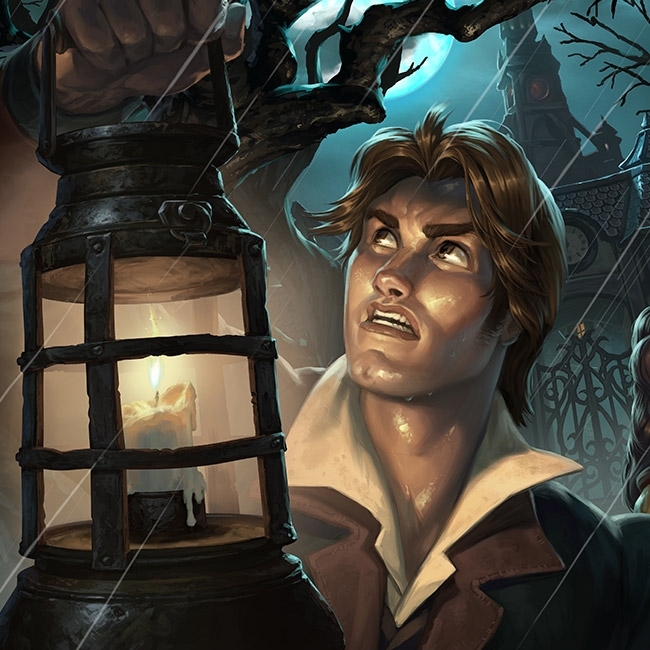 Hearthstone's newest event, The Taverns of Time, has arrived! Learn more about everything that is happening within. The Taverns of Time event brings 28 new arena-only cards to the table beginning on June 11. Let's take a look at some of the standout cards! 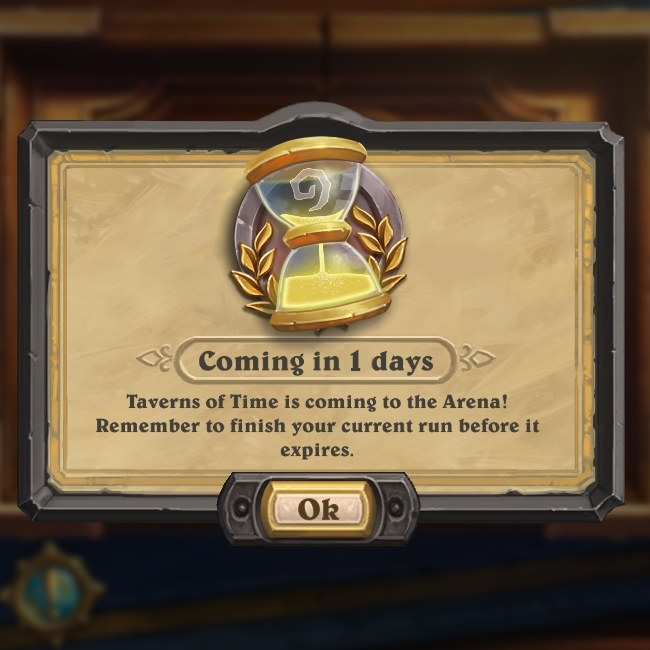 Reminder: Arena Runs Automatically Ending for Taverns of Time - Free Arena Ticket Chance! It is that time again, another Arena event where Blizzard will be retiring all unfinished arena runs to level the playing field so everyone can start off the same. Be sure to keep a run open - details inside! 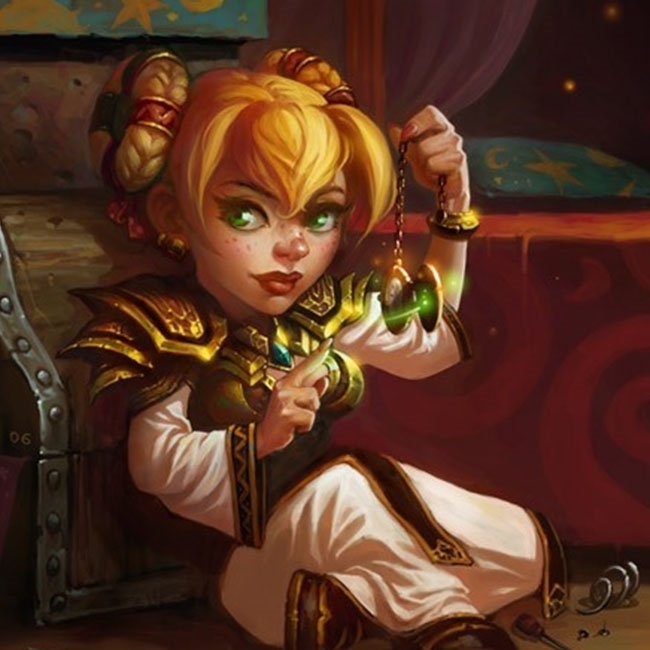 A new Hearthstone patch has hit! Read on! 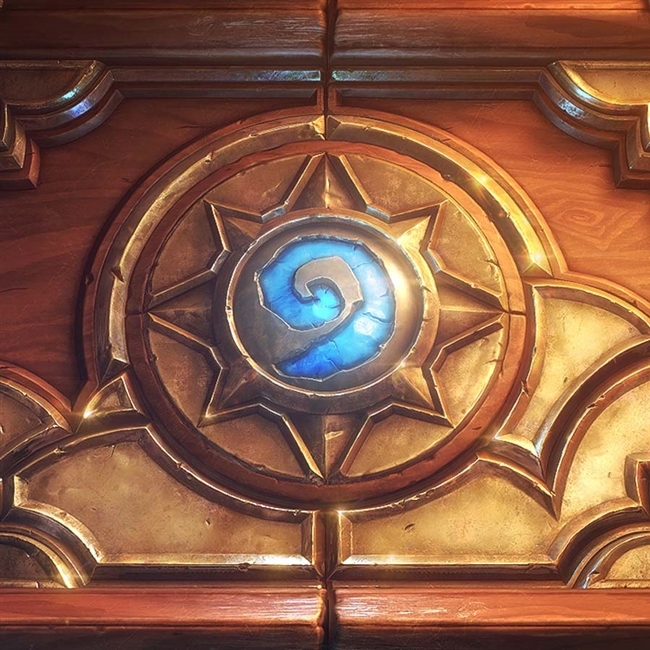 Today we're getting some insight into the technical details behind how Arena drafts work in Hearthstone. 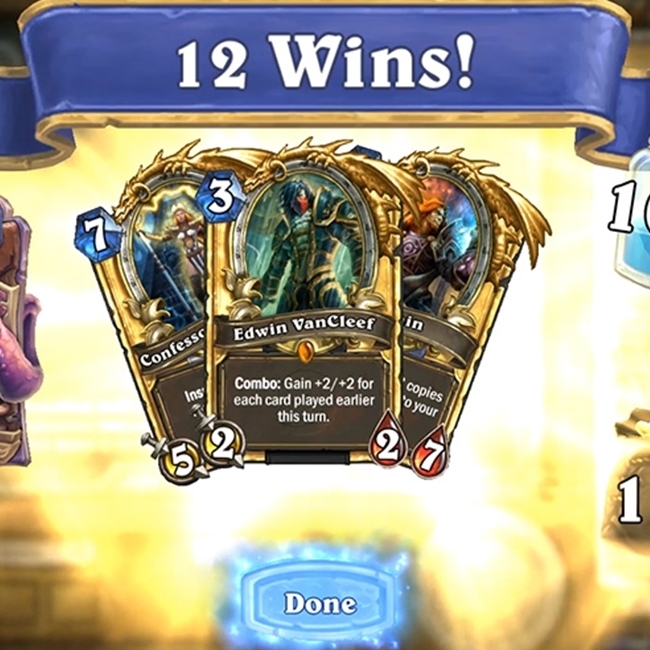 Also present is information on changes coming to the Arena with Hearthstone Patch 11.2. 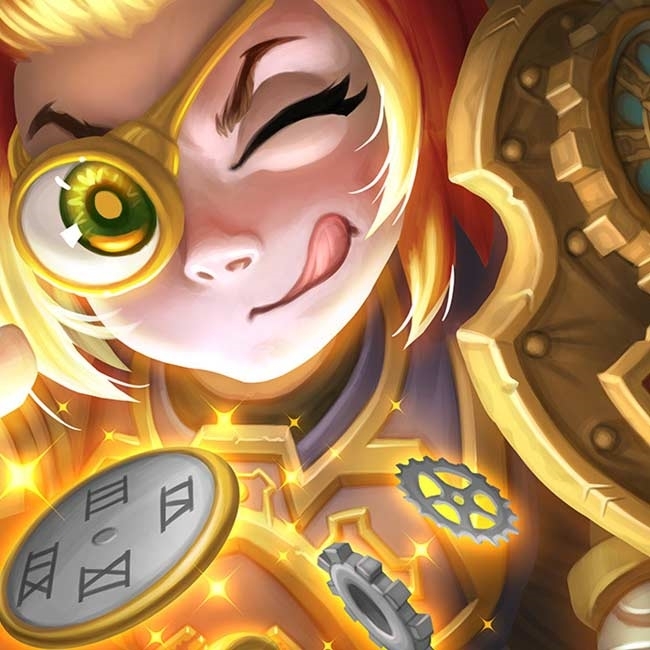 A round of hotfixes are incoming to Hearthstone this Thursday and focus on the Arena experience. Changes to card buckets, appearance rates by rarity, and below average card appearance rates. 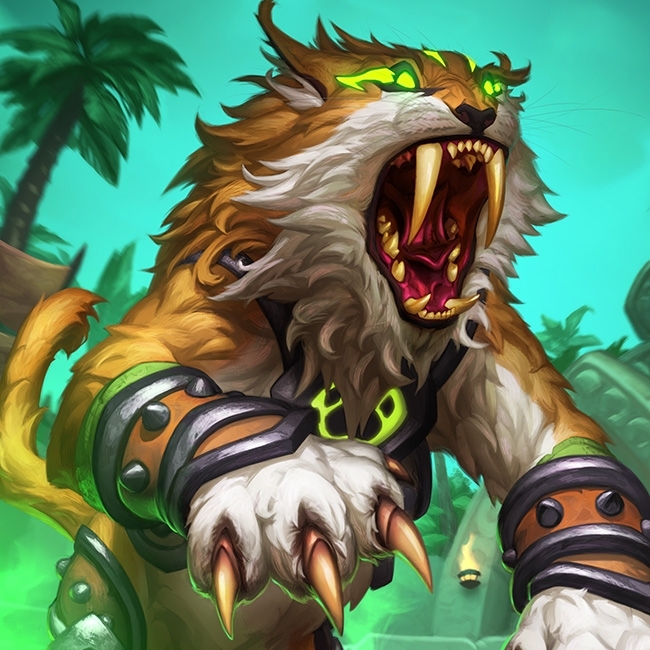 The Witchwood is sure to make a huge impact on Constructed games, but we'd also like to take a look at what the new expansion offers for the Arena environment. 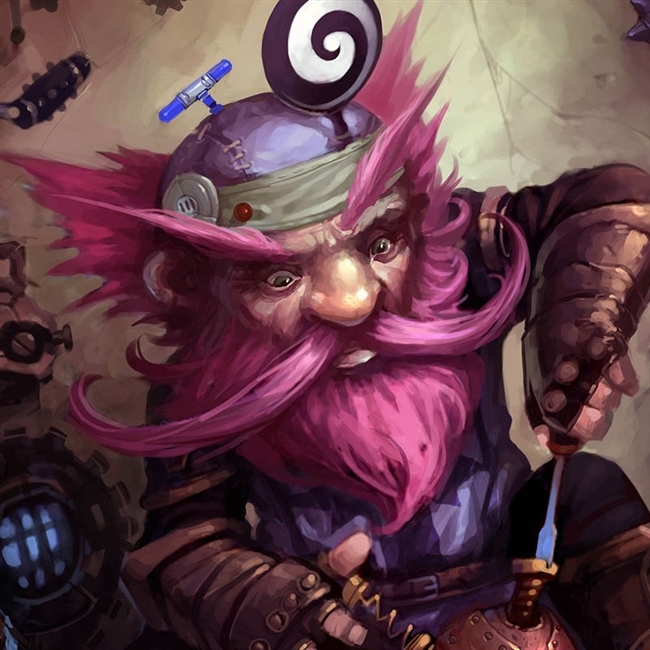 Changes have been applied to Hearthstone's Arena via a hotfix thanks to feedback from the community. This week on Value Town, ChanManV, was joined by Gaara, ShadyBunny, and Dreads to discuss the state of Arena in Hearthstone and the new expansion announcement, The Witchwood! A new patch has hit Hearthstone today with! There are some serious free packs coming to us. Prepare yourselves, Arena changes are coming! 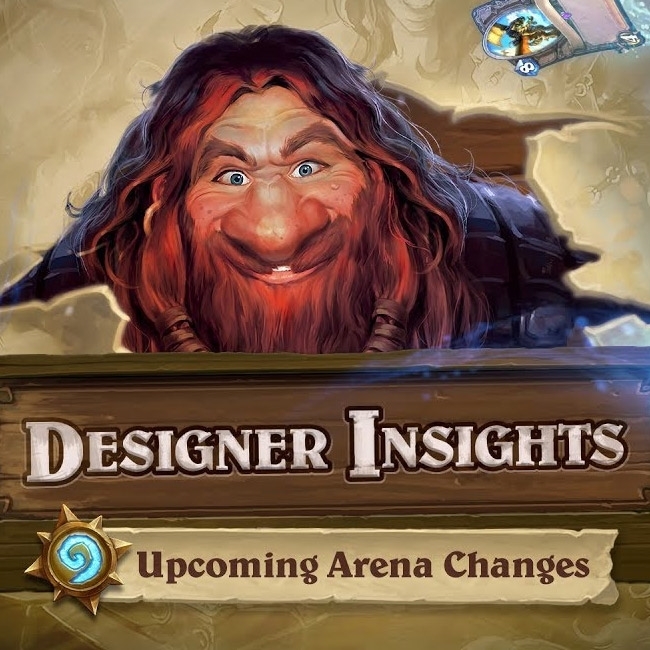 In a Designer Insights video today, Kris Zierhut, Lead System Designer, talks about new changes coming to Arena.